Burns – and the elderly. 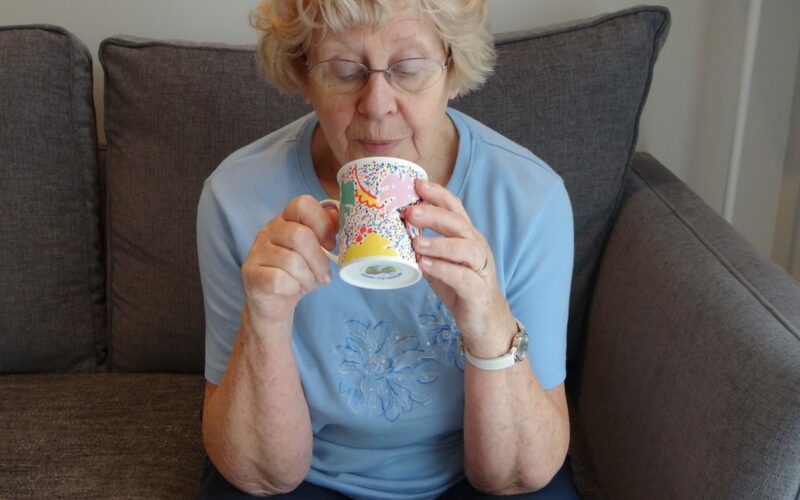 Older people are at the highest risk for fatal injuries from burns and scalds. In fact up to five times greater than the population as a whole. Factors contributing to this high risk include: impaired vision, decreased co-ordination, physical inability to react quickly, thin skin, decreased sensitivity and reflexes, lower immunity and an inability to seek medical treatment quickly after a burn injury. 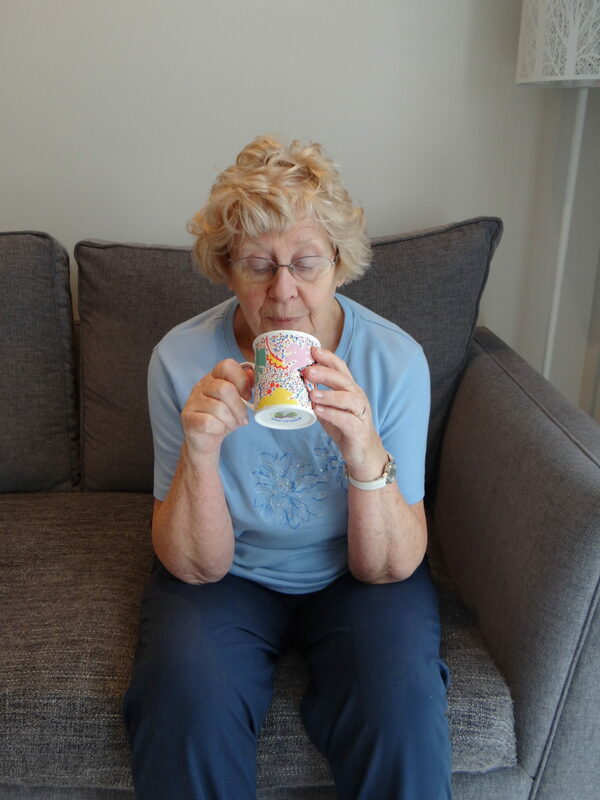 It is unsurprising then that contact burns to those over 65 can prove fatal. 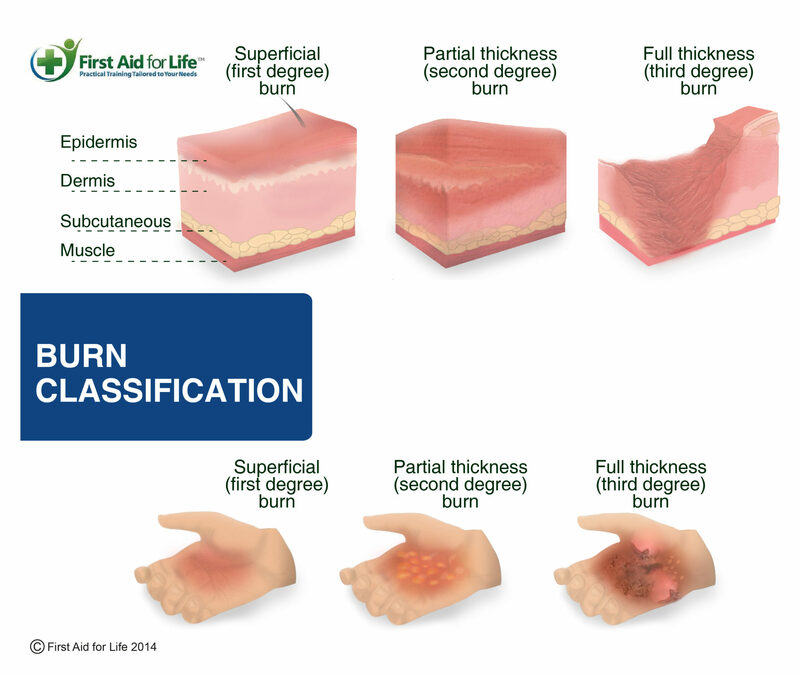 Read on to discover some of the main causes of burns and what to do to assess and dress a burn. Immediately, but extremely carefully, remove loose clothing, watches or jewellery covering the burn. Do not take clothes off if there is any risk the skin has stuck to them or it has blistered. Hold the burnt area under cool running water for at least 10 minutes. Phone an ambulance if a large area is affected, or the skin is broken or blistered. Keep the area under cool running water while you wait for the ambulance. If the burn is caused by a chemical, run it under cool running water for at least 20 minutes and be careful of its run-off as it could still be corrosive and hurt you. Look at the advice on its packaging and see if there are any specific instructions. Depth – How deep is the burn; superficial, partial-thickness or full-thickness? A superficial burn only affects the top layer of skin. It is really painful and likely to blister. A partial thickness burn is painful. The burn has gone through both the first and second layer of skin. Full thickness burns are often not as painful as the nerves have been very severely damaged too. This is the most severe sort of burn; the skin may appear pale, white or charred it will require extensive treatment and skin grafts. If the burn is large enough to require dressing, phone for an ambulance and continue to cool the burn for at least 15 minutes. The paramedics will dress it for you. 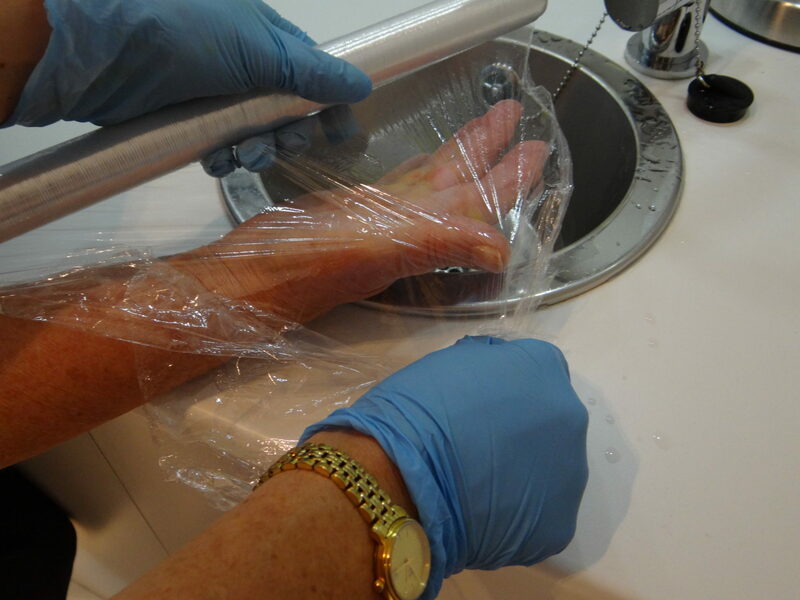 Before they arrive, a burn can be dressed temporarily using clean clingfilm, loosely applied. A burn should never be dressed until it has been cooled for at least 15 minutes. 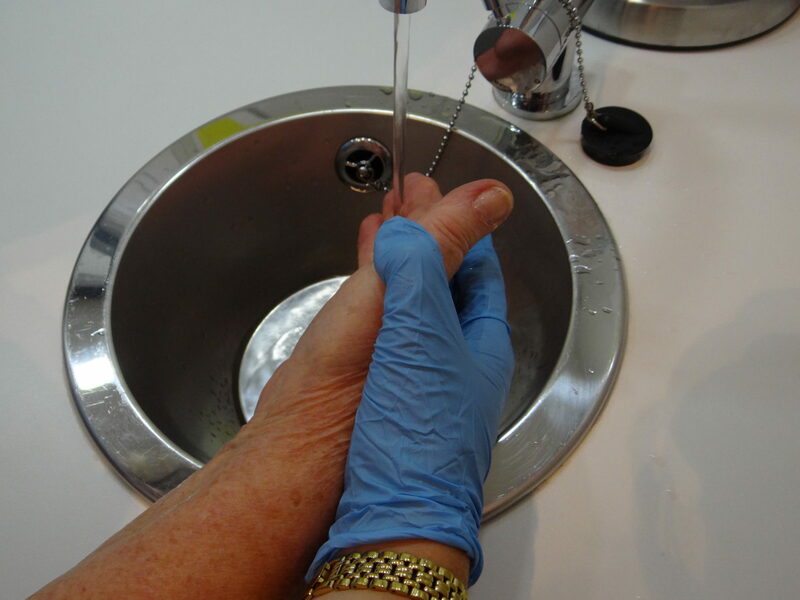 Covering a burn reduces both the risk of infection and pain by covering exposed nerve endings. Plastic bags and non-fluffy dressings can also be used when dressing.